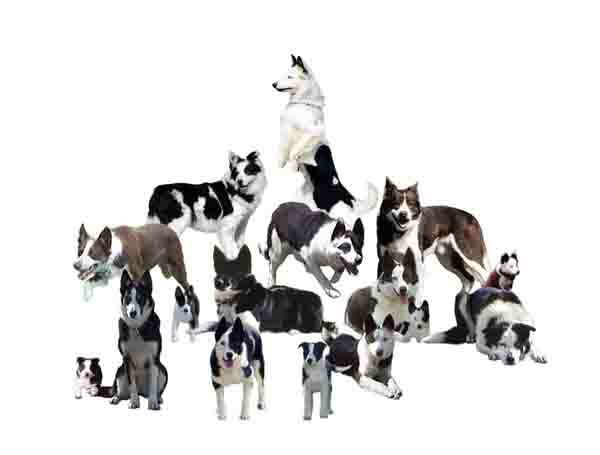 Custom Stockdogs is a farming operation owned by Joyce Burnham producing sheep and stockdogs including training and demonstrations for herding and handling sheep for shows and sales. 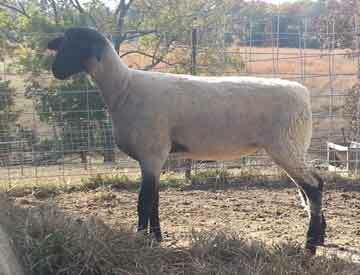 I have been breeding and selecting my flock of Hampshire cross sheep for 25 years. They are getting very predictable at producing lambs with great meat quality and ewes with good mothering instincts. Please check back for information and pictures of sheep available in 2016. My Bordercollies have been bred from my own lines since 1986 adding some great outcrosses along the way. 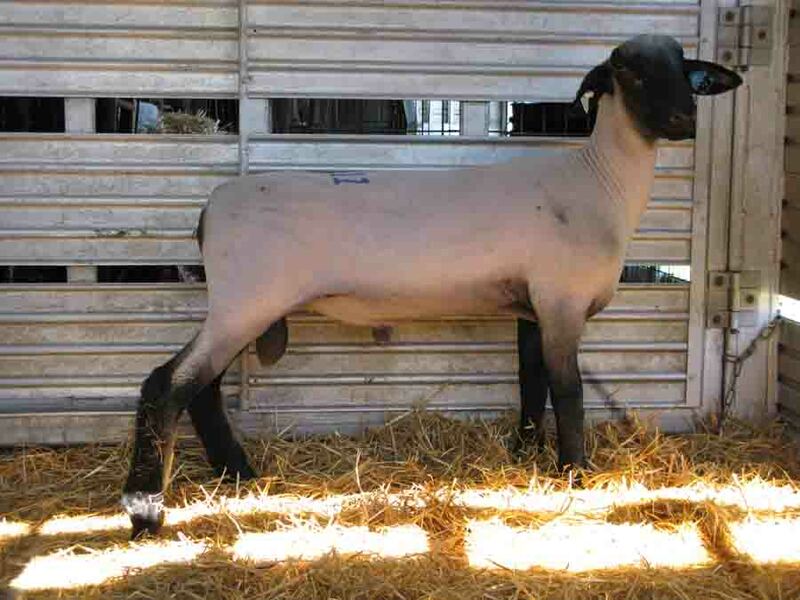 Patch shearing, hauling trimming and handling sheep at major shows and sales.